• Make a CASH payment at a participating 7-Eleven (open 24 hours), CVS, or ACE Cash Express. 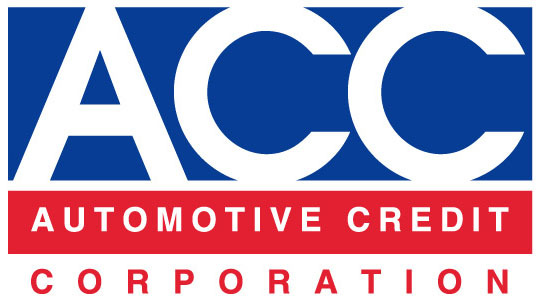 TODAY using the PayNearMe card you received from Automotive Credit Corporation. • PayNearMe is a same day guaranteed transaction and the fee is only $5.99 per transaction. • Bring your PayNearMe card to any 7-Eleven or ACE Cash Express to make a payment. • For a new PayNearMe card mailed to you, call ACC at 800-810-1211. NEW! Don’t have a card but need to make a payment on your account now? www.PayNearMe.com/automotivecredit from your computer or smart phone. • Payments will post to your account same business day if made prior to 4:00pm ET. • If you have any PayNearMe questions, call 888-714-0004. All copyrights, trademarks and service marks are the property of their respective owners.